Natty coughs his way through the first part of the Bumperpodcast and is then interrupted by a phone call … Who would ever call in the middle of a show? Well, Pig would – of course! Listen to find out why Pig is calling in the middle of a show – today – on the Bumperpodcast! 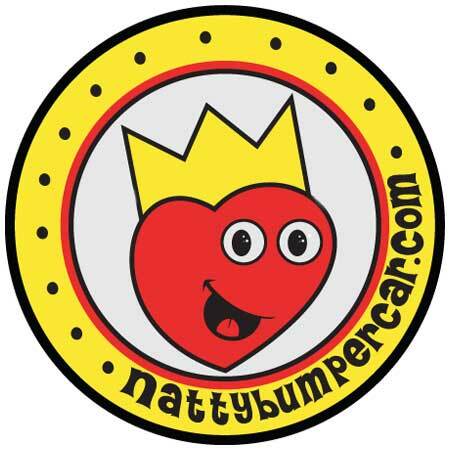 Don’t forget to email me your questions, musings and whatnot at bumperpodcast@nattybumpercar.com. Bumperpodcast #220 - Mystery solved - and meatballin’!